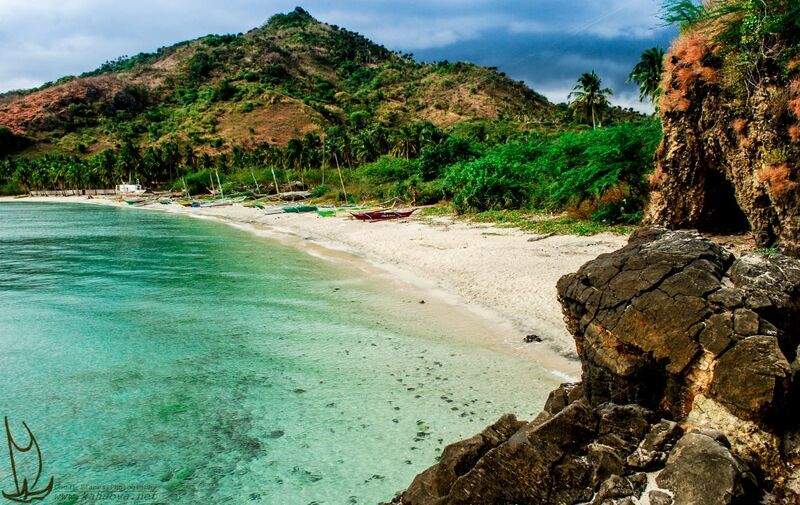 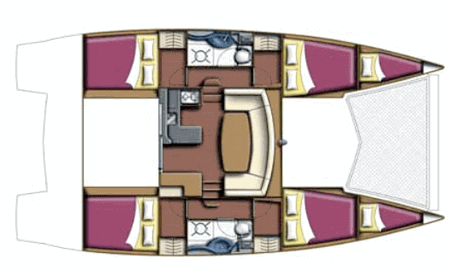 Discovering the Caribbean south of St Lucia to Grenada via St Vincent, the Grenadines or Union, the Leopard 384 has all the qualities necessary for a quality charter . 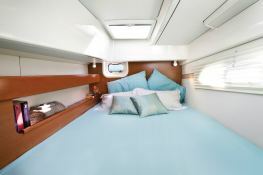 Situated in Ajaccio, Corsica, this catamaran Leopard 384 (1 single and 4 double cabins), built in 2011 by Robertson & Caines, is capable of hosting up to 9 pax. 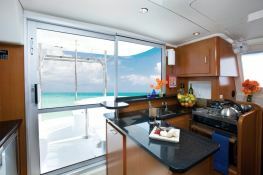 Further more, and for a better bareboat catamaran charter experience, the Leopard 384 is equipped with air conditioning, electronic on board, equipped galley, solar panels and also CD. 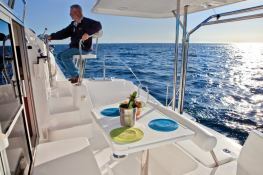 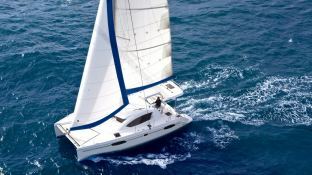 This catamaran is available for charter starting from 2 600 € (approximatly 2 932 $).